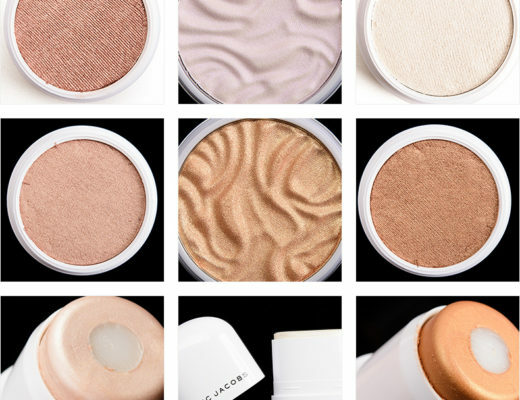 After the highlighting trend became a craze, we started to see a slew of liquid and cream highlighter options hit the market on top of the numerous powder formulas that have found homes in our stashes. In this post, I’ve highlighted (oh, c’mon, I couldn’t resist!) the best liquid highlighters currently available from $6 to $52 in price point. I’d love to hear from you about what liquid highlighter makes your heart sing! All products recommended below have been tried and reviewed by myself, and some of these products were sent for consideration by brands. We use affiliate links, where we earn commission on sales tracked from our links. Thank you for your support! 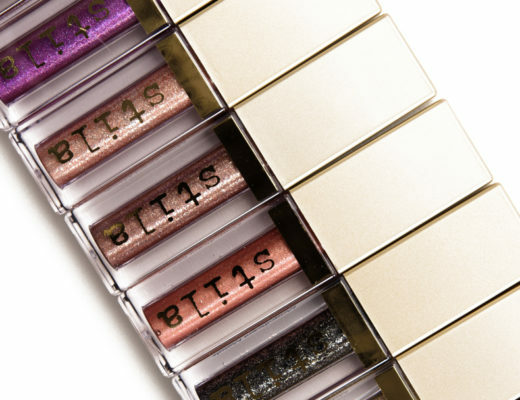 These are three of the best “drugstore” liquid highlighters I’ve come across–and by drugstore, I mean budget-friendly, affordable options. Who should wear this shade: Anyone who is looking for a silvery-white highlighter–some very light but because of the liquid format, it doesn’t have a chalky white base. It works well without adding noticeable color, and for those who are very fair, it might be just perfect. Why I love it: Makeup Revolution’s Liquid Highlighters are superb–they’re blendable, long-wearing, and have buildable pigmentation, which makes them versatile. They can be mixed in with moisturizer, foundation, or primer but also patted onto the high points of the face as a standalone highlighter. Who should wear this shade: Anyone who wants a soft, pale pink with a sparkling sheen as a go-to highlighter. Why I love it: This one works particularly well as a standalone highlighter, and as it’s pink-based, it can coordinate with a slew of your typical blush shades (pink, coral, plum, and mauve) without changing their color significantly. Who should wear this shade: Anyone who is medium-tan or deeper and wants a coppery-bronze sheen on their skin. Why I love it: Wet ‘n’ Wild’s MegaGlo Liquid Highlighter formula is another winner in my book (the range is quite consistent), and this shade offers a very smooth, metallic sheen on my skin. Here are six of the best liquid highlighters I’ve come across that are high-end, so they’ll be more expensive. 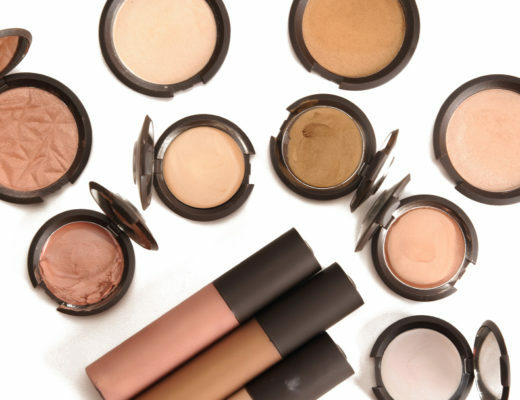 The selection below covers liquid highlighters that work particularly well for mixing in with moisturizer or foundation along with ones that can be used either way as well as some that I think are at their best as standalone highlighters. Who should wear this shade: Anyone who is looking to add a subtle, luminous sheen to their moisturizer, primer, or foundation. Deeper skin tones may want to look into Topaz. Why I love it: While this can definitely be used as a standalone highlighter, it’s one of the subtlest options on my list. I reach for this one when I want to add luminosity to my base or complexion products as it has a very mixable consistency. Who should wear this shade: Anyone who loves a bright, champagne glow that’s all wet sheen and shine. Who should wear this shade: Anyone who loves warm, golden shimmer to highlight the skin and wants the ability to mix with their liquid highlighter as well as to wear it on its own. 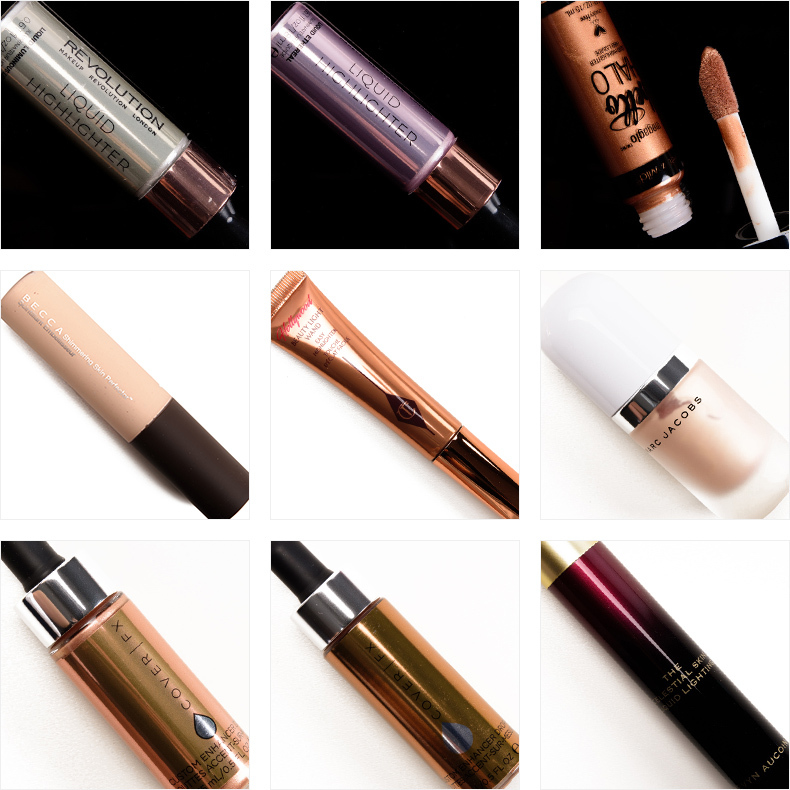 Why I love it: I love that it has slightly larger pearl in it compared to most liquid highlighters, so it’s one of the more intense offerings on this list. It has a very smooth, spreadable consistency that makes it really easy to work with–plus it lasts all day long. 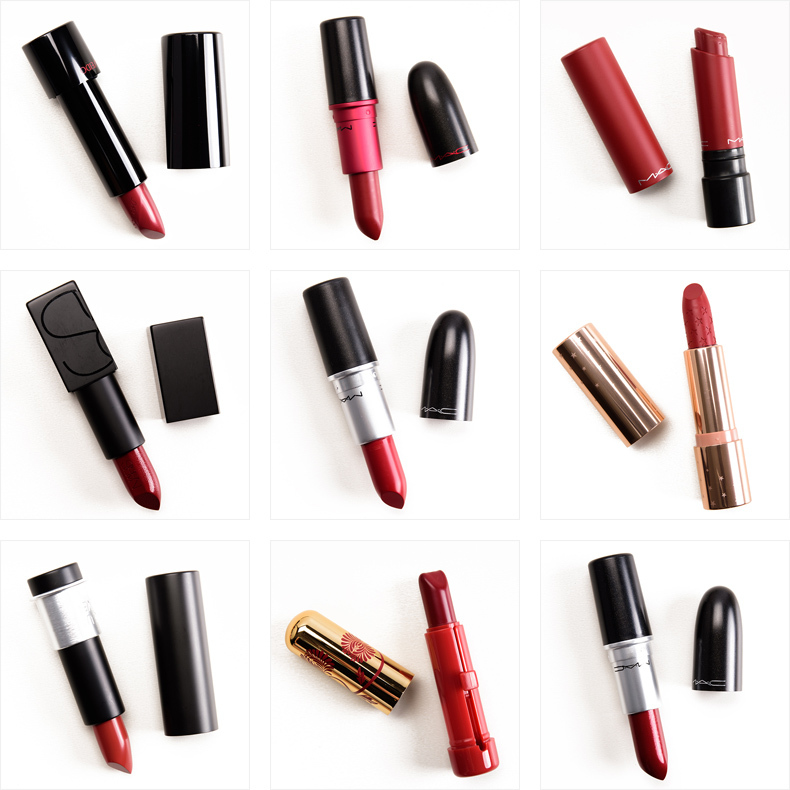 Who should wear this shade: Anyone who wants intense, high-shine glow that gives the skin a dewy sheen without the tackiness… in a warm, rosy copper hue. Why I love it: When CoverFX released their Custom Enhancer Drops, I fell in love with liquid highlighter all over again. They offered buildable–and they really can be opaque if desired!–and controllable liquid highlighter that lasted well and looked stunning on. Who should wear this shade: Anyone who wants to add a bronzy, wet-like sheen to the skin in a formula that works well mixed with base products as well as applied as a standalone highlighter. Why I love it: I love that this shade is bronze-based–it’s browner and less golden compared to many other liquid highlighter hues on the market–and it can be worn across a lot of skin tones. Who should wear this shade: Anyone who wants to add subtle, golden warmth to their base or complexion products. Why I love it: Like the Becca Shimmering Skin Perfector recommended before, this is a subtle option; you can’t overdo it, which is why it’s particularly perfect for mixing in with base products (like moisturizer and primers along with foundation). 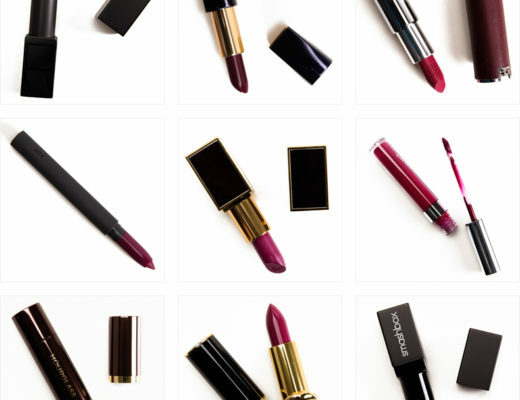 This would also be a stellar option for medium-dark and deeper skin tones who want subtle sheen as a standalone hue.